Yearbook Deadline is March 29th! APEX team members come to each class and teach students about a different virtue every day. We have noticed an increase of unsafe practices in our parking lots. Our staff, parents, and members of the community need your help and cooperation to ensure our students are safe as they arrive and leave school each and every day. 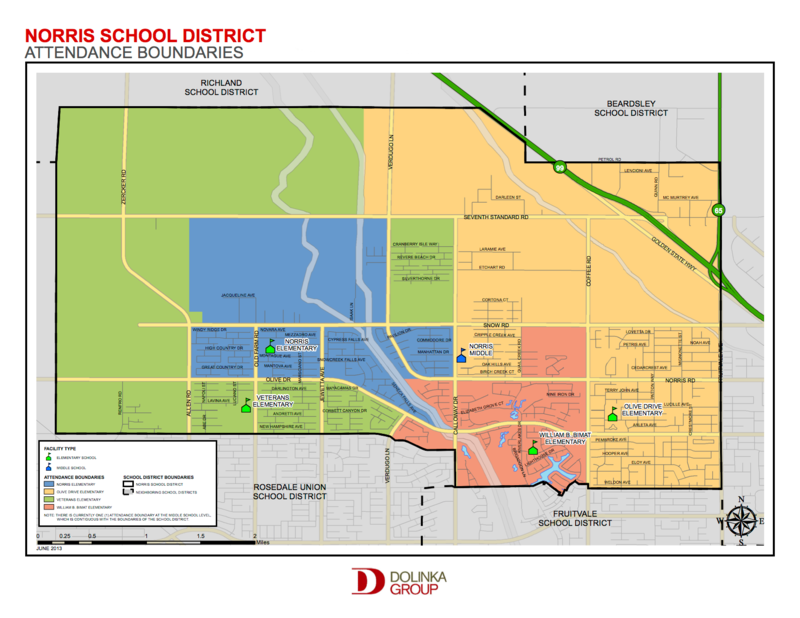 Please take a few minutes to review the school rules for dropping off and picking up students at school. 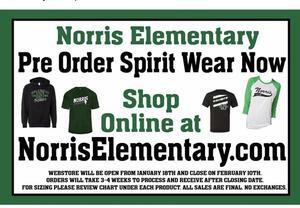 Preorder spirit wear until February 10th! Orders will take 3-4 weeks to process and receive.